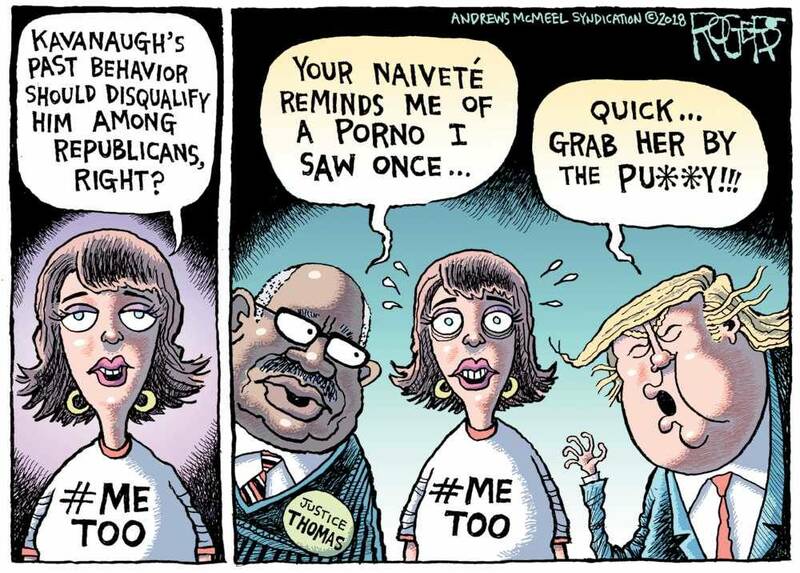 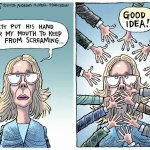 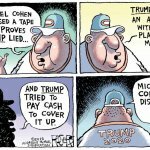 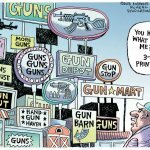 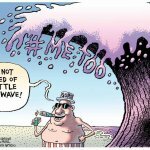 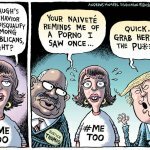 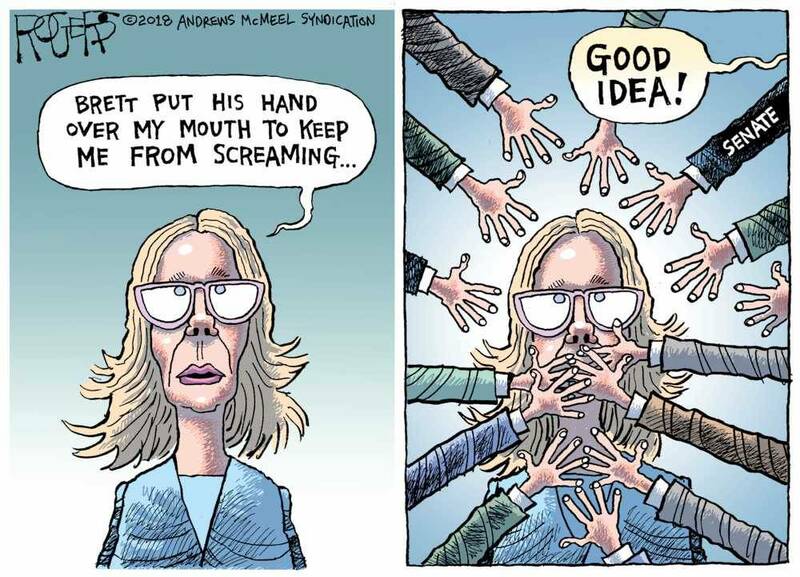 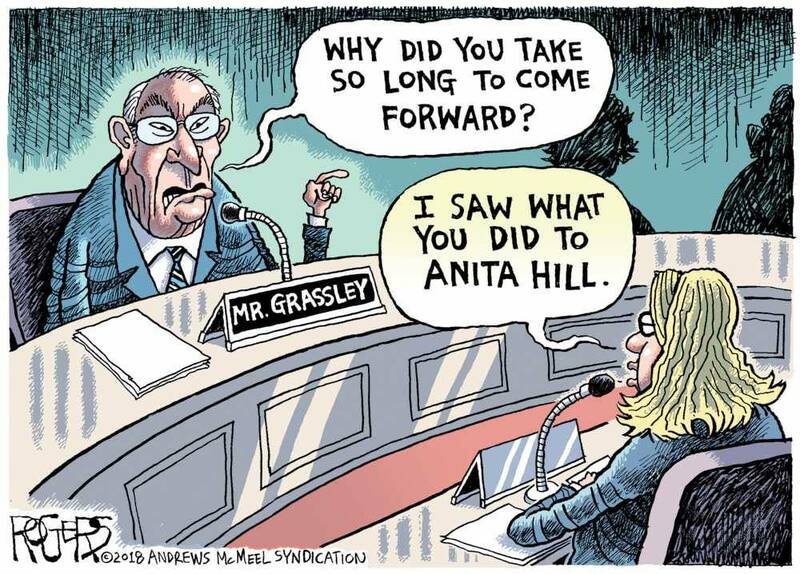 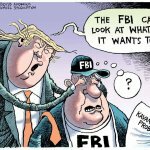 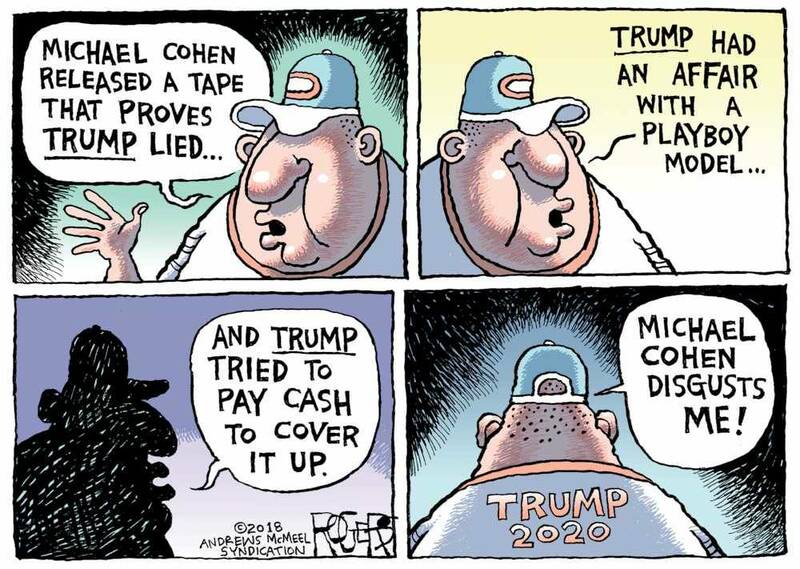 Click on any Rob Rogers thumbnail to enlarge, then you may browse through cartoons, run the slide show or return to gallery. 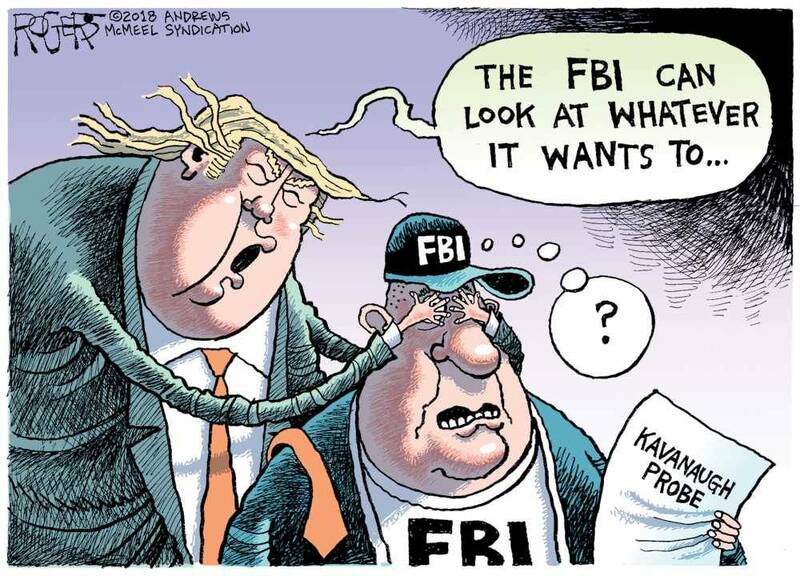 After graduating from Carnegie-Mellon University with a master’s degree in fine arts, Rogers was hired in 1984 as staff cartoonist for The Pittsburgh Press. 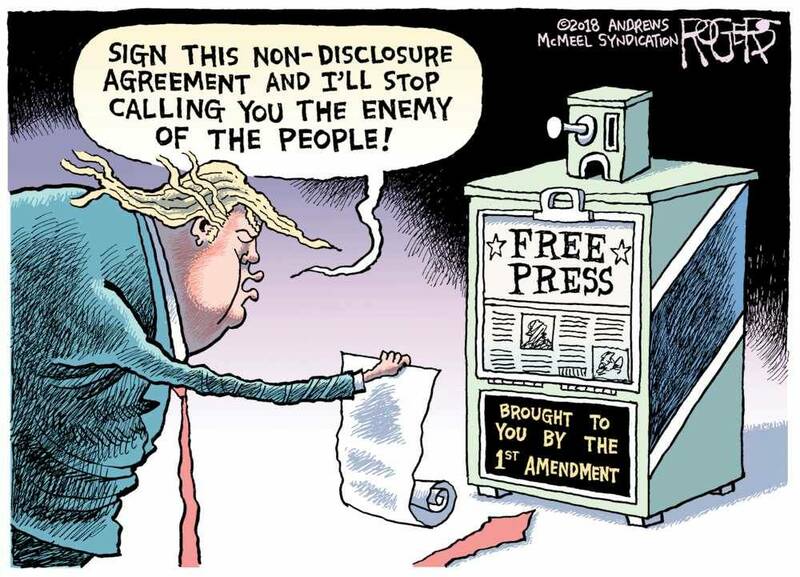 It became the Pittsburgh Post-Gazette in 1993. 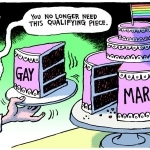 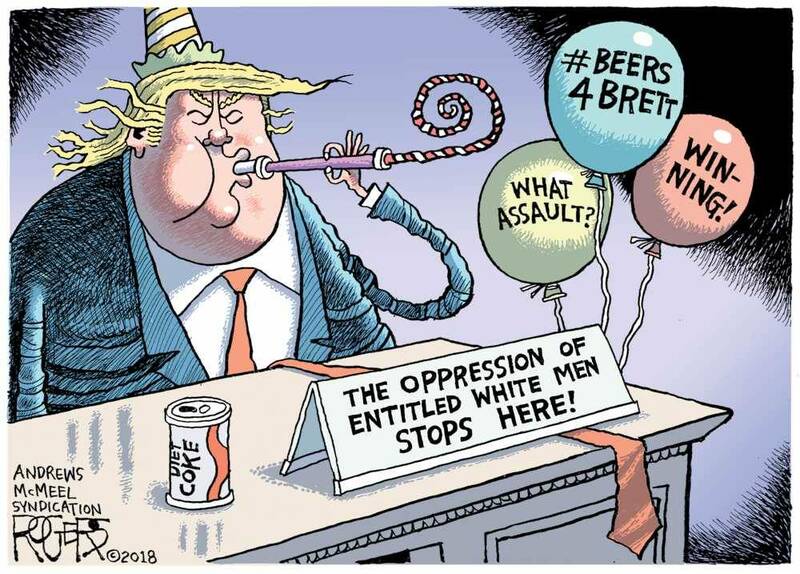 Rob Rogers is the award-winning editorial cartoonist for the Pittsburgh Post-Gazette. 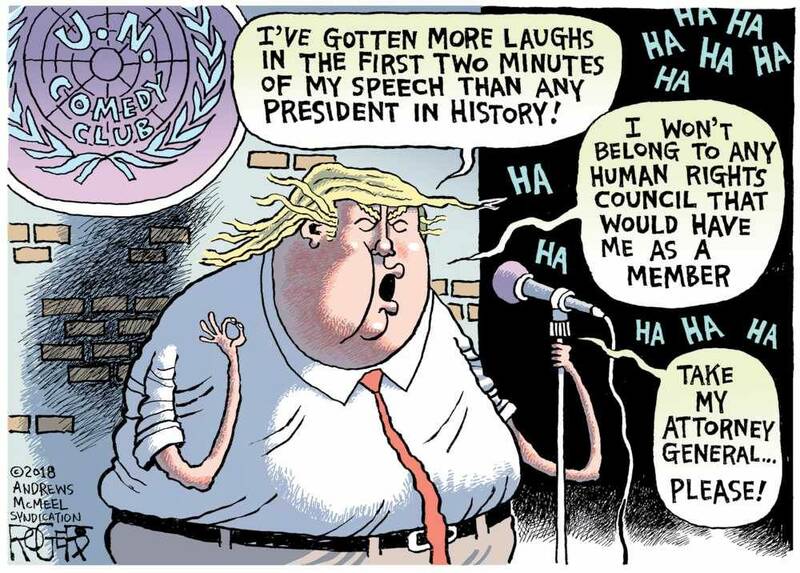 His cartoons have been vexing and entertaining readers in Pittsburgh since 1984. 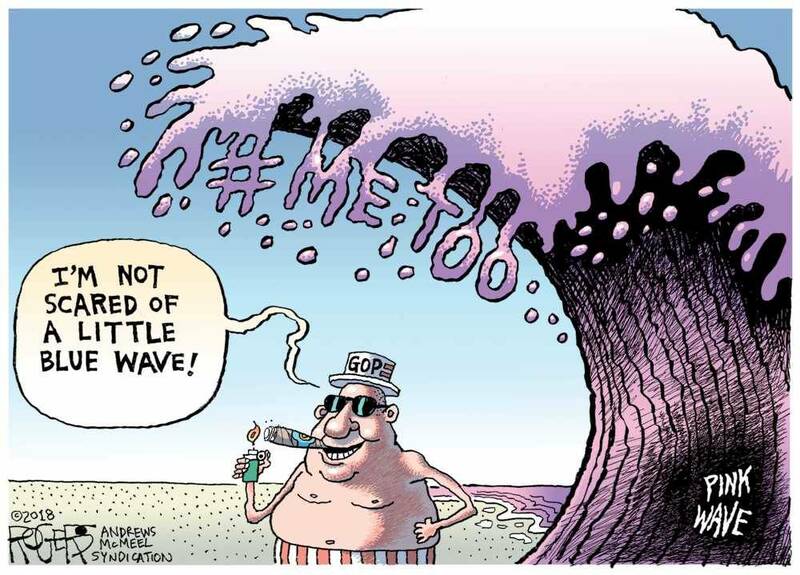 Syndicated by United Feature Syndicate, Rogers’ work also appears in The New York Times, The Washington Post, USA Today, the Humor Times and Newsweek, among others. 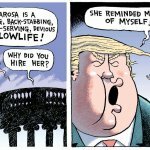 Rogers has also been the curator of three national cartoon exhibitions, Too Hot to Handle: Creating Controversy through Political Cartoons (2003) and Drawn To The Summit: A G-20 Exhibition Of Political Cartoons (2009), both at The Andy Warhol Museum, and Bush Leaguers: Cartoonists Take on the White House (2007) at the American University Museum. 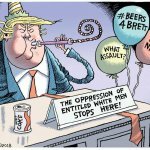 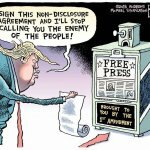 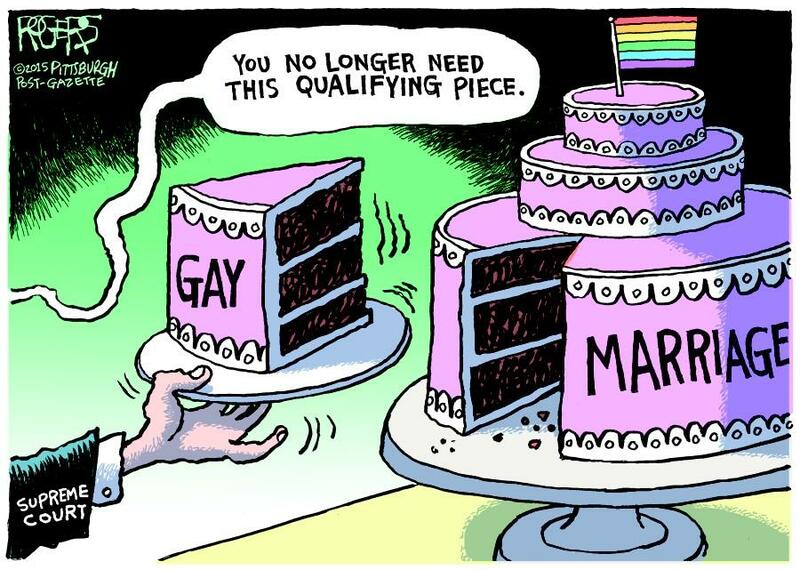 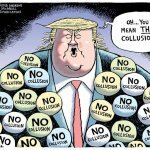 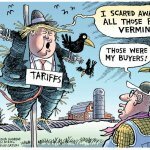 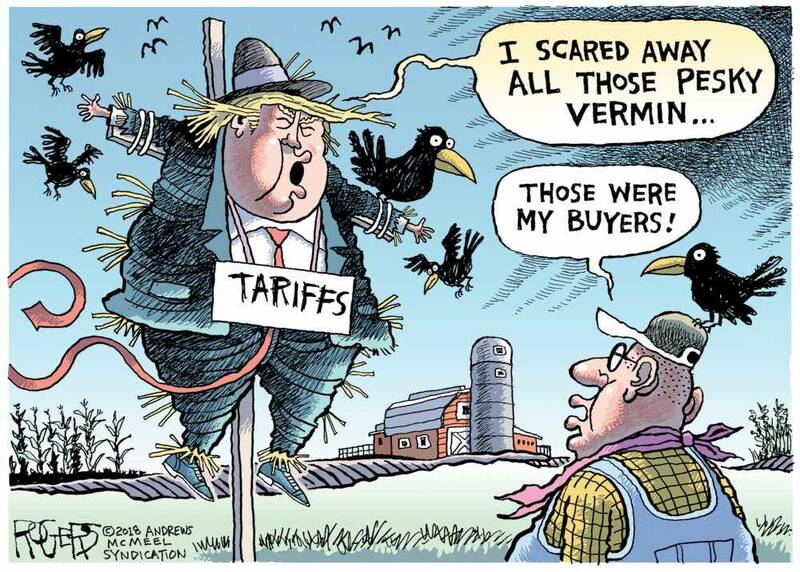 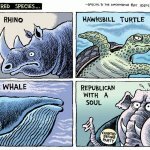 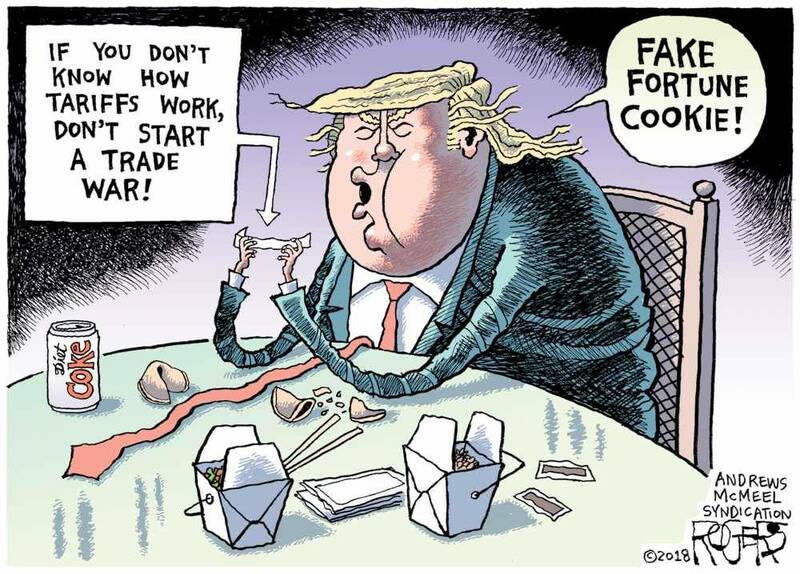 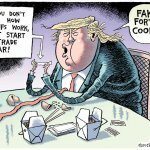 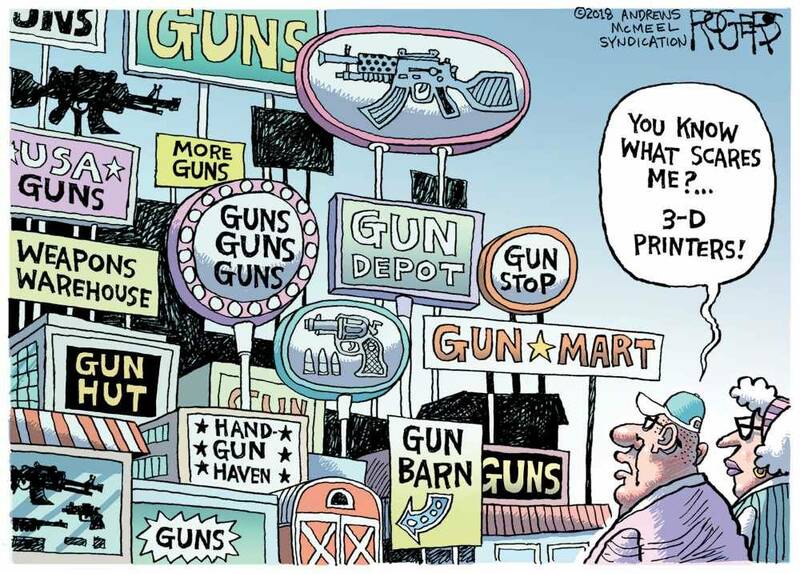 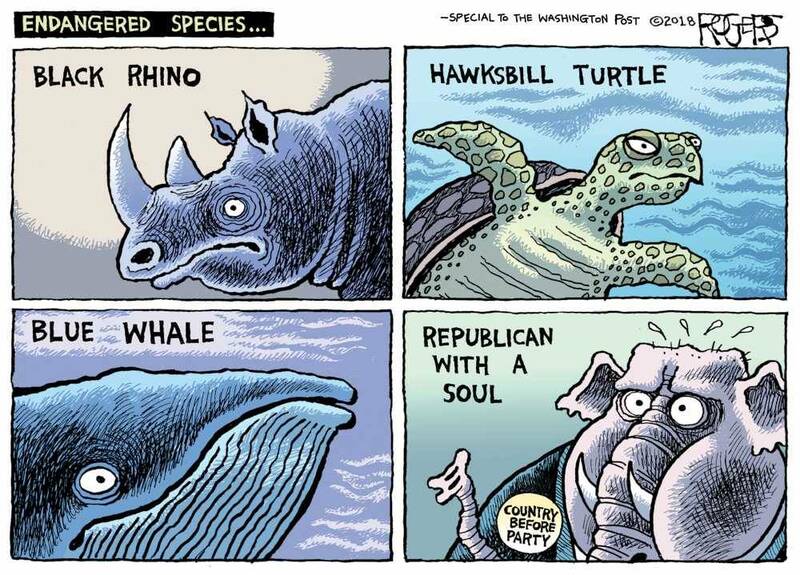 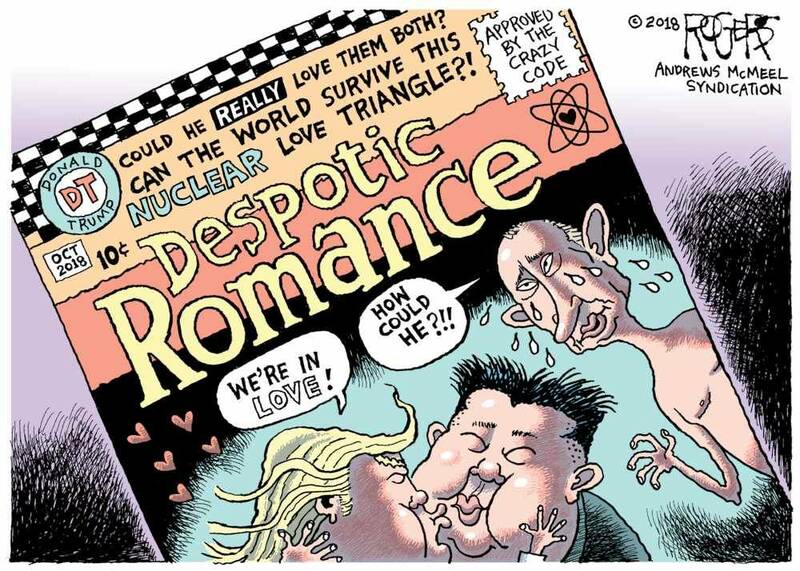 Rob Rogers is an active member (and past president) of the Association of American Editorial Cartoonists. 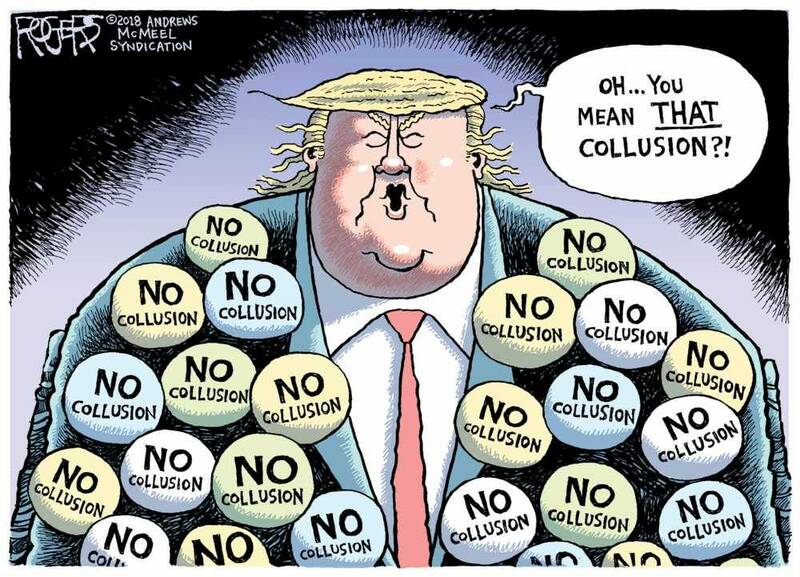 His work received the 2000 Thomas Nast Award from the Overseas Press Club, the 1995 National Headliner Award, and numerous Golden Quills. 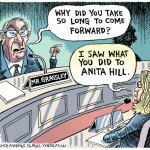 In 1999 he was a finalist for the Pulitzer Prize. 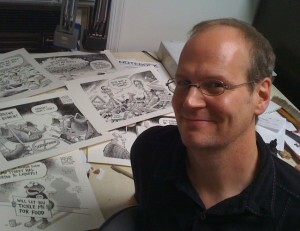 In 2009, Rogers celebrated 25 years as a Pittsburgh editorial cartoonist with the release of his book, No Cartoon Left Behind: The Best of Rob Rogers, published by Carnegie Mellon University Press. 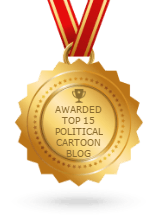 He is currently serving as board president of the ToonSeum, a cartoon museum in Pittsburgh, Pennsylvania. 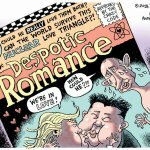 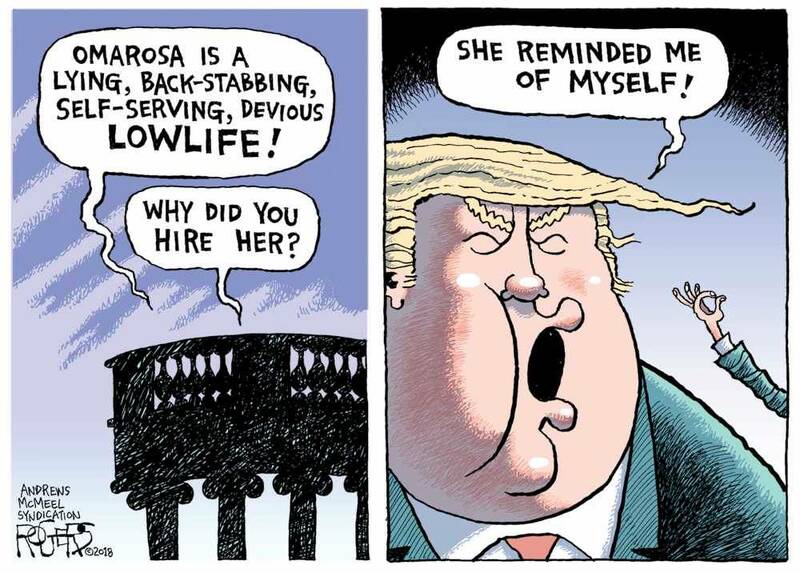 Rob Rogers is the award-winning editorial cartoonist for the Pittsburgh Post-Gazette. 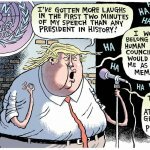 His cartoons have been vexing and entertaining readers in Pittsburgh since 1984.